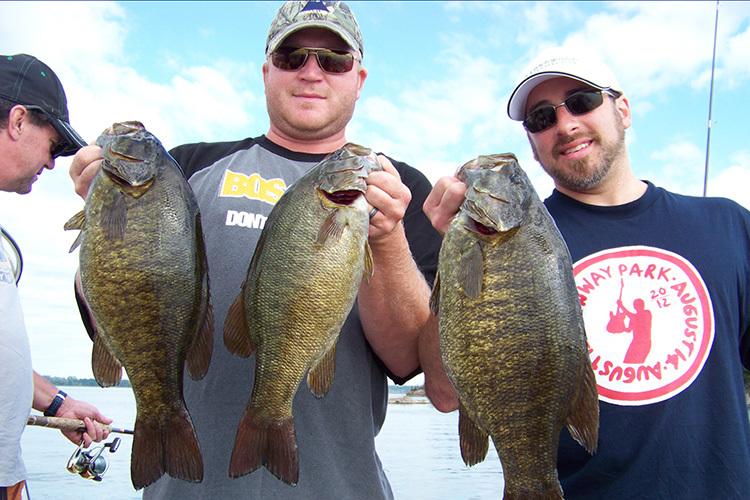 Professional Bass fishermen will tell you our bass fishery is second to none. 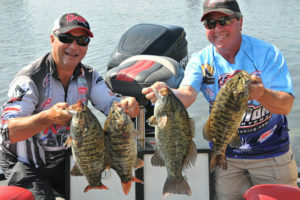 FLW tournament series: TV host and pro bass angler, Bob Izumi with Capt. Rich. Capt. 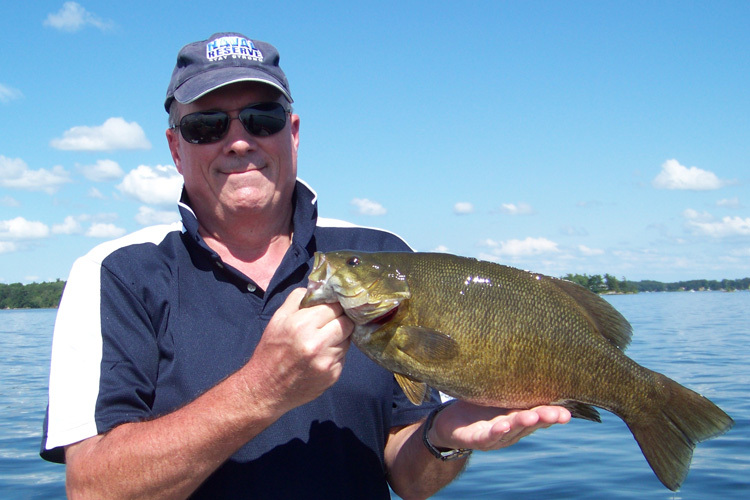 Rich has been fishing the St. Lawrence since he was a little boy. 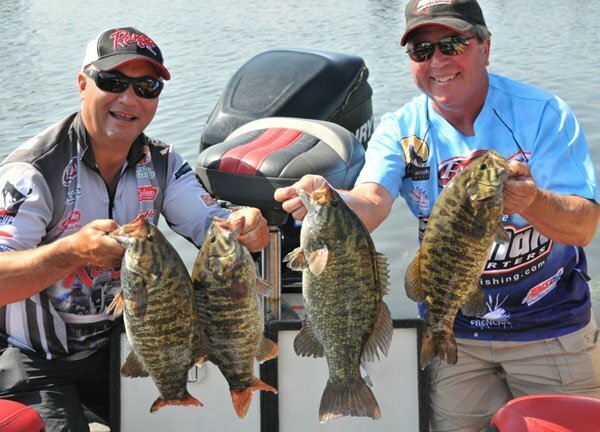 Ask the locals and they will tell you … “Clarke has been fishing “The River” all of his life and he is the guide to go with if you want to catch fish.” He studies his craft and even fishes FLW tournaments with the pros to continuously increase his skills and knowledge of bass fishing. 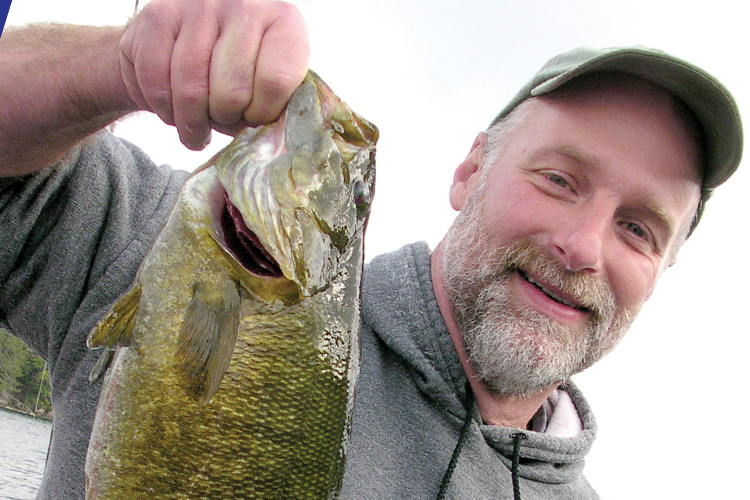 Learning the movements and habits of the bass in a body of water this big takes a lifetime. 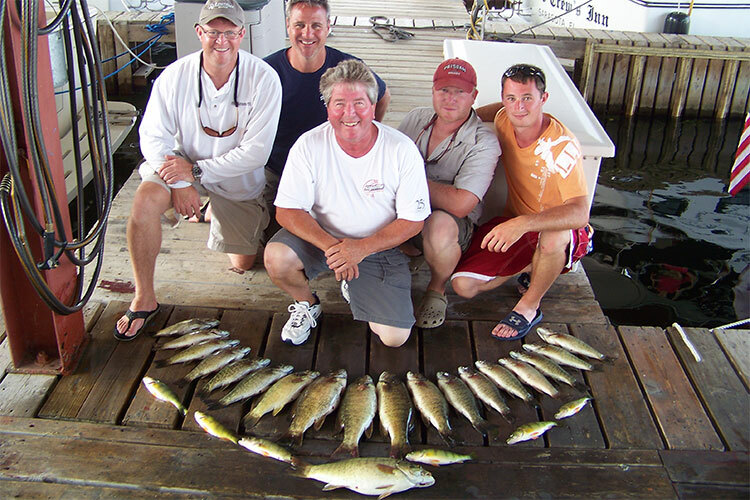 Fishing has always been part of Capt. 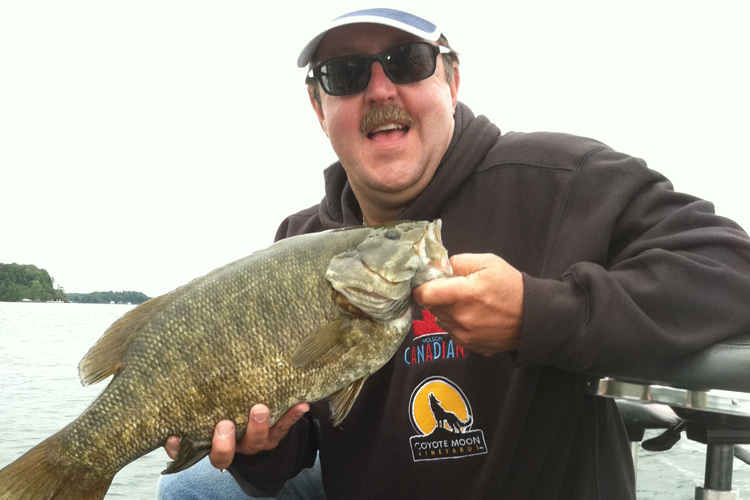 Rich’s life and he loves to share his knowledge with his clients. He is a rare combination of teacher and sportsman. 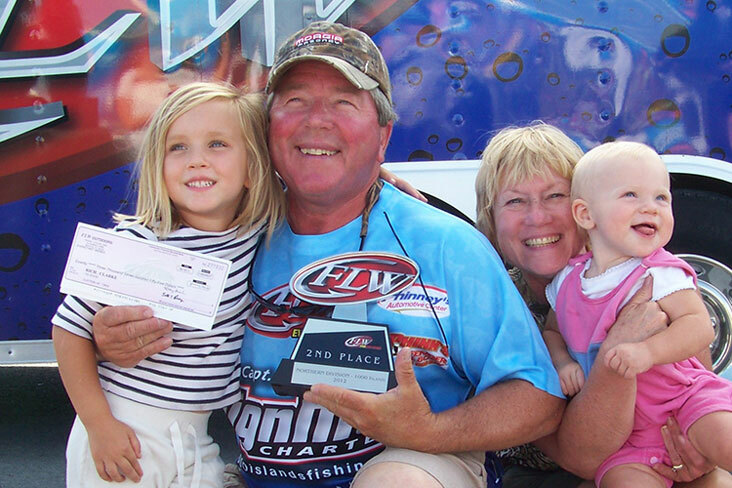 From the beginner to the most experienced professionals, Sign Man Charters can provide a successful, fun-filled fishing experience that is both challenging and rewarding. 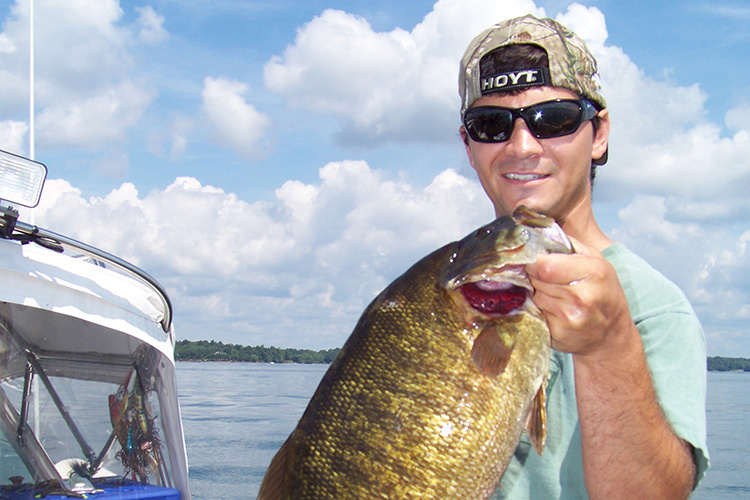 Bass season runs from the third Saturday in June through November 30th.